Artisan Kale Chips from The Green Snack Co. Handmade. Raw. Preservative Free. Gluten Free. Air-dried. With so much bad news around our foods these days, trust me you want to hear more of these words. I dig artisan products. Made with hands the old fashioned way, they take you back to basics. 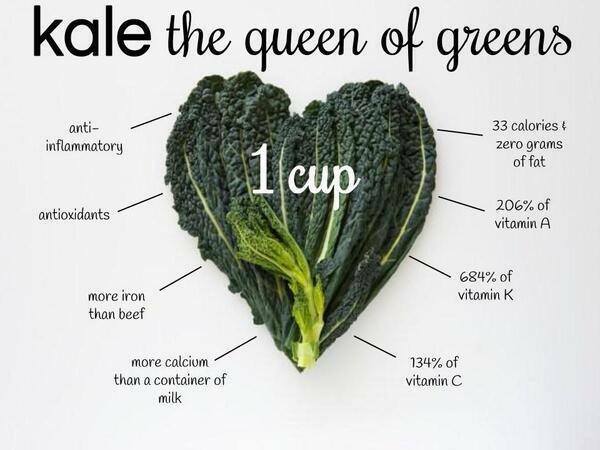 Now , Kale (pronounced Kay-l) made a pretty big splash on the super-food red carpet a few years back along with Quinoa, Goji Berries, Chia Seeds and the rest of the global food celebrities. A member of the Cabbage family, this nutritionally dense green packs in substantial amounts of B-Vitamins, Iron, Calcium, Proteins, Antioxidants and more. It is popular in the west where the plant is available easily and is cooked, smooth-ied, baked, sautéed et al. We,however, have The Green Snack Co. bringing it to us in the form of some pretty awesome Kale Chips – dried out Kale leaves in 3 different flavours. The company has taken upon itself to provide super healthy snack options made from fresh, all natural ingredients. Made with Kale, Vegetables, Fruits and Nuts, the chips are completely natural with No added sugar, preservatives, MSG, artificial flavourings or additives. They are neither fried nor baked , but air-dried or dehydrated naturally to keep the Kale raw and the enzymes alive, making sure they retain maximum nutrition. Now, I wouldn’t go as far out to say that they can sub your average salty potato-chip-out of a bag binge, but then you also know what goes into your typical branded Potato Chips pack, don’t cha? So, this baby is super to have around if you are looking at cleaner, much-much healthier and flavorful snack to crunch on. Personally, I loved the crunch and the feel-good it brought about (have your chips and eat it too? 🙂 ). I also see myself more with the Sea Salt & Vinegar one. We kind of have started connecting at a soul level. You can hop over to The Green Snack Co. Website or Facebook page to know more about their products. Also, let me know if you have tried this snack and your take on it . Meanwhile, happy-healthy munching and stay naturally lush! Tagged with:Healthy Snack, Kale, Kale Chips, Superfood, The Green Snack Co. I am currently on a low carb, no sugar stint. I love Kale and have ate it like mad in the UK, so the idea of crispy kale chips delights me! Thanks for your blog. It’s always great! Hey, Sheila!Thank you for stopping by and your kind words, always good to hear from you 🙂 and let me know once you try these chips.